This specialist piece of machinery will allows you to deliver projects safely and efficiently. Only hired out with trained operator. 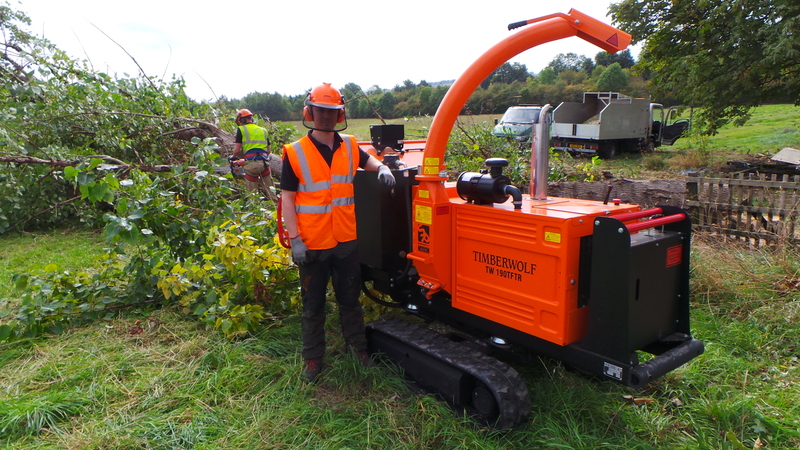 Allows tree waste to be chipped in order to be recycled and reused on site or in other garden projects. £240 plus VAT plus mileage.